Irresistible and easy! Dips-n-chips move aside and make way for our new take on meatballs. 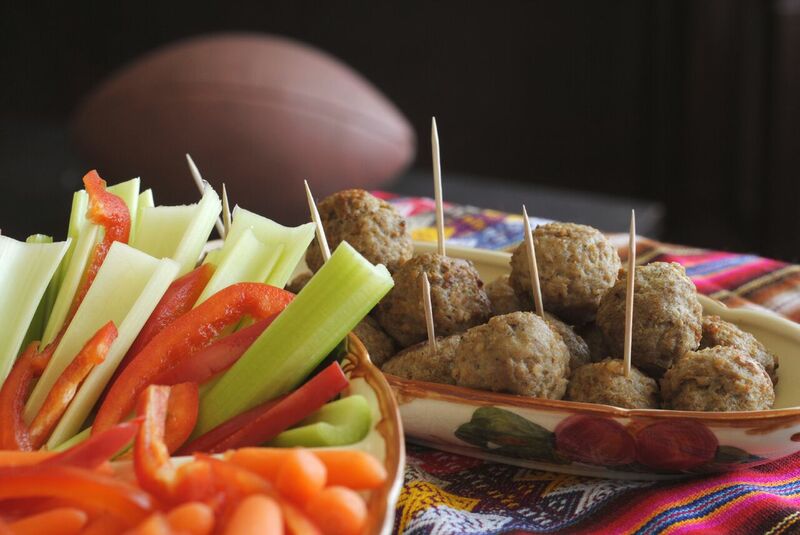 You’ll want these platter-friendly Turkey Meatballs by the huddles!